Frozen sweet treats are never hard to find in Alexandria, but the ice cream shop that stands out the most here is Nicecream. 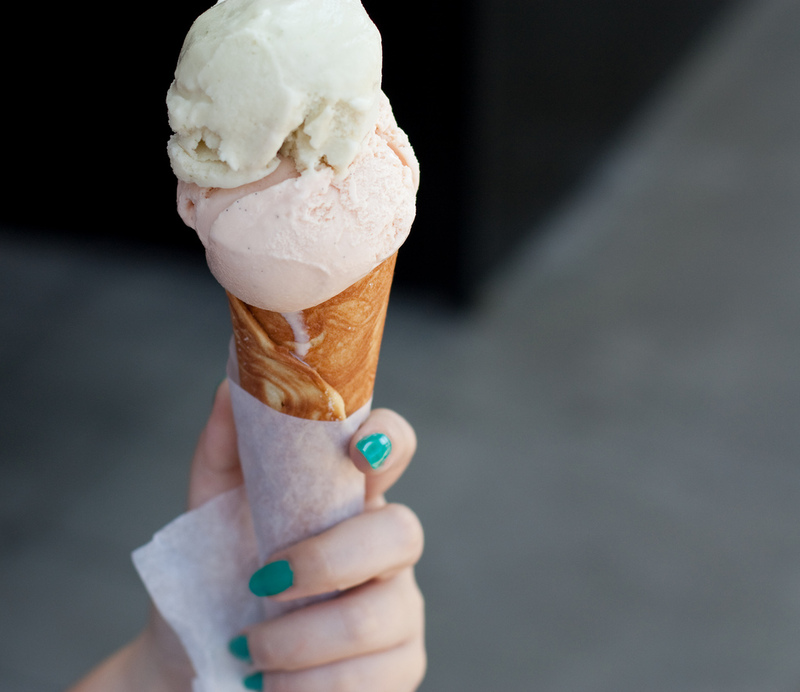 Its handcrafted ice creams are made with local, grass-fed cream, and the shop freezes the ice cream using liquid nitrogen for an incredible dessert that’s frozen on the spot. Flavors here rotate on a weekly basis according to what ingredients are locally available, and like the rest of the Nicecream process, each one is made to order. The attention to detail is evident here in special combinations like honey lavender and dark chocolate sea salt, as well as a number of other flavors you’d have a hard time finding at your average ice cream shop. Together with Swing’s Coffee drinks brewed fresh, there’s more than enough here to become your new favorite dessert spot.